Getty Images/ Larry BusaccaDan Loeb. 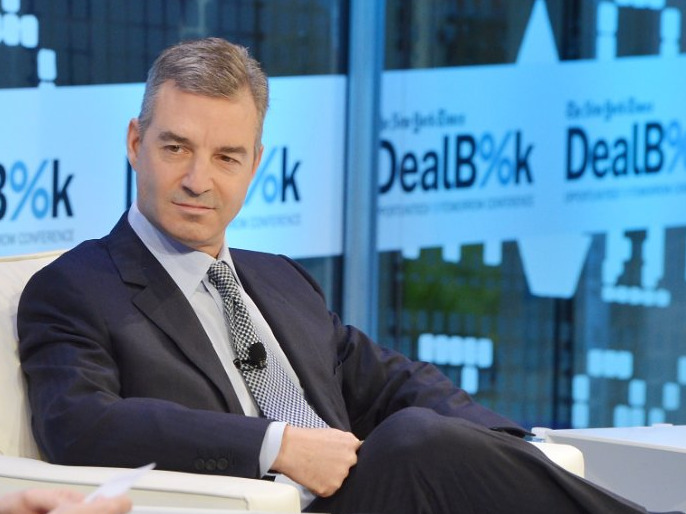 Activist investor Daniel Loeb, who is known for his infamous pen and scathing letters to company CEOs, has released his first-ever mini documentary taking on Dow Chemical. The film, which is called “Broken Promises”, is a “narrative detailing how Dow has fallen behind due to poor strategic decision-making by a Management team and Board best known for their track record of broken promises to shareholders,” according to a press release. Loeb’s $US17 billion Third Point’s last held 22,000,000 shares of Dow Chemical, according to the most recent 13F data for the second quarter ended June 30. Third Point’s new 13F filing should come this week. At the bottom of the video posted on Vimeo, Third Point said it intends to file a proxy statement with the SEC. Of course, no official decisions have been made yet in regards to a proxy, according to a source familiar. In addition to the video, Third Point has launched a new website (value-dow.com). The hedge fund has also hired Raymond J. Milchovich, the former CEO of Foster Wheeler AG, and R. “Steve” Miller, the current chairman of AIG, as advisers. Meanwhile, the window for nominations to Dow’s board opens at the end of this month.